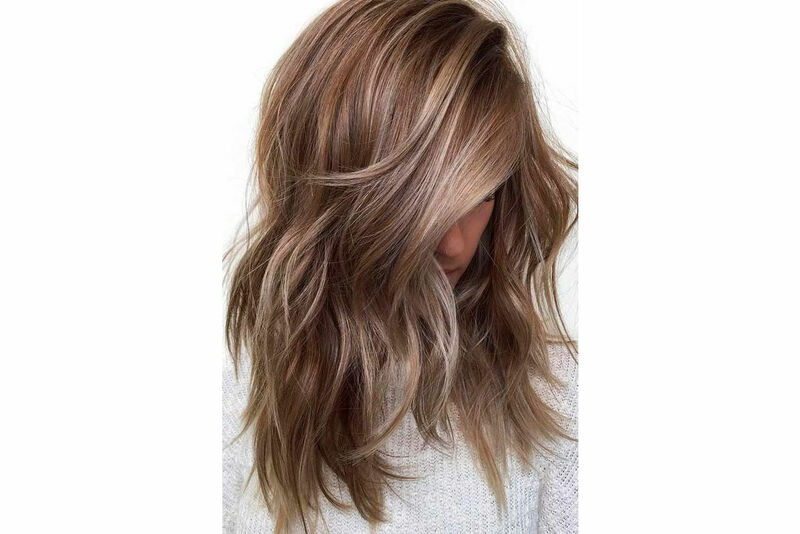 Pinterest loves this haircut, and you will too. Short haircuts for curly hair can be tricky thing. Chop too short and your curls won’t show off their full spiral. If strands are too long, curls could get weighed down and lose their bounce. Needless to say, we’ve been on an exhaustive hunt for the best haircuts for curly hair for quite some time. We searched high and low to find the ideal length, style, and cut; and we’re pretty sure we finally did. We’re calling the style pictured here the curly shag and it’s going to make you want to book an appointment with your stylist, ASAP. The cut falls just above the shoulders and is characterized by lots of layers and a heavy part. We absolutely love how it frames the face without overwhelming—or giving us the feeling we would constantly be tucking it behind our ears or pinning it back. 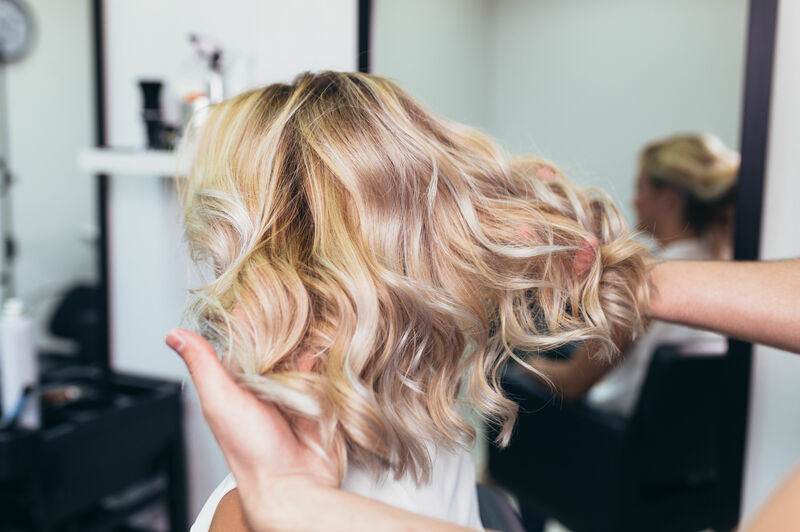 When it comes to shoulder-length cuts for curly hair, it’s easy to fall prey to the triangle look—you know, the one that juts out from the top of the head in a triangle shape coming just above the shoulders. A mere mention of the triangle is enough to send any curly-haired woman into a full panic before chopping her locks. Avoiding the not-so-flattering look is completely doable, though. The key is plenty of layers. The stylist expertly crafted layer after layer to give curls the most spiral potential. We love how each curl lays gently on the other without stacking outward, instead, gently curving around the face. We even love the heavy part, which is again made possibly with the use of plenty of layers. The dramatic look gives the curls an almost tousled, woke-up-like-this effect that we absolutely love—and that will garner plenty of compliments when you take it for a spin. For more curly hair inspiration, products for curly hair, and more visit our guide to curly hair. We have tips on how to cut, style, and keep your bouncy curls looking and feeling amazing.